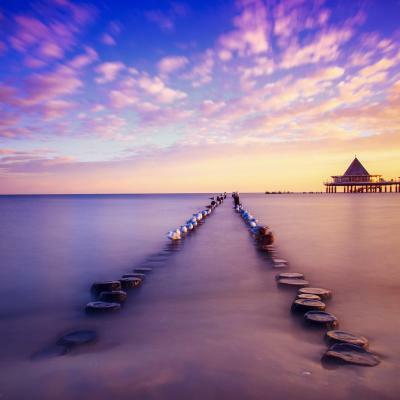 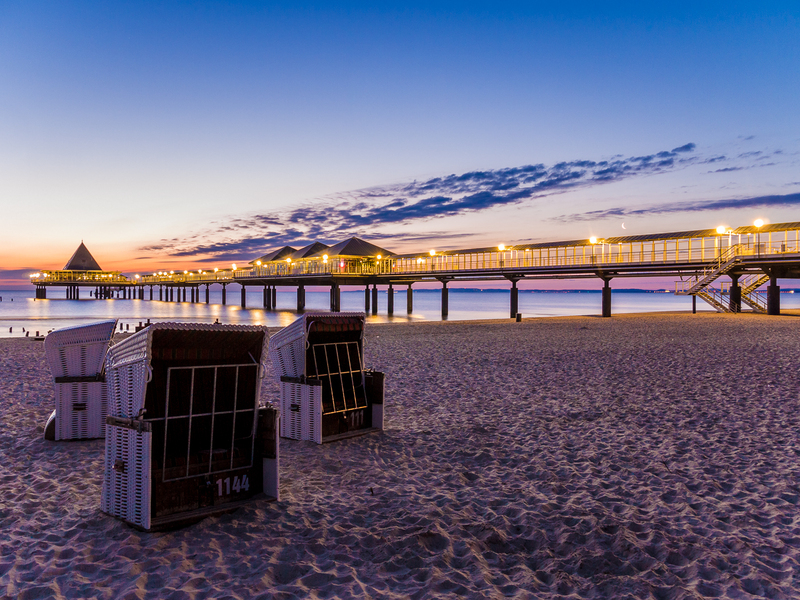 It is a beautiful, illuminated pier located on the Baltic Sea of Usedom. 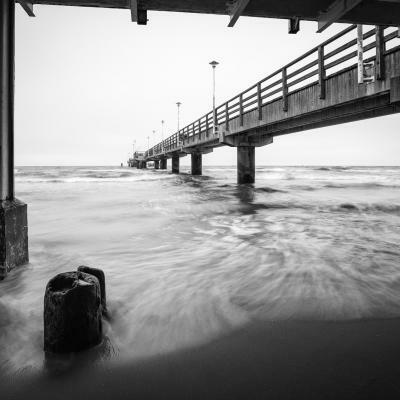 Really nice composition Martin! 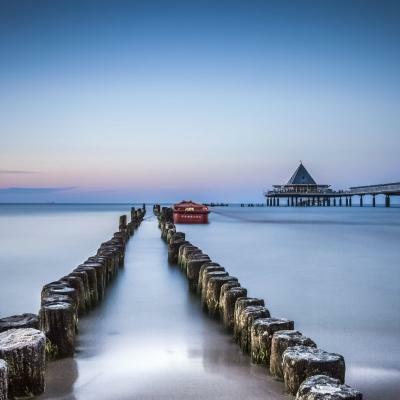 Really looks like I should visit Usedom someday when I am nearby. 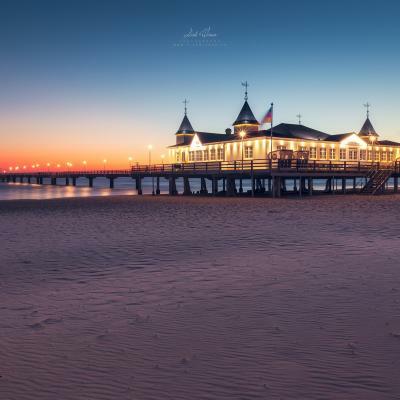 Looks like a great place to be for photographers. 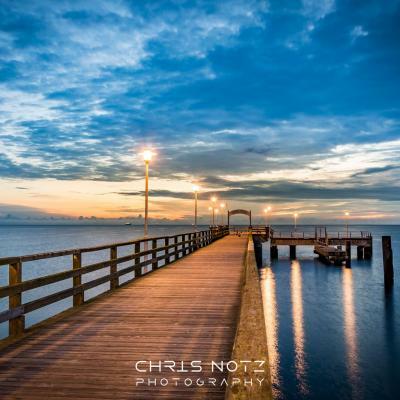 Thank you Martin Wasilewski for creating this photo spot.